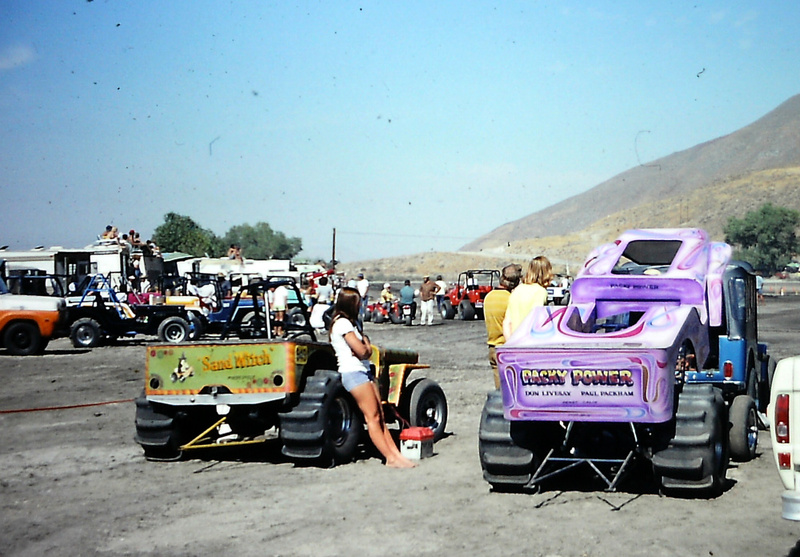 National Sand Drag News is preparing for two big trips for west coast sand drag racing action. 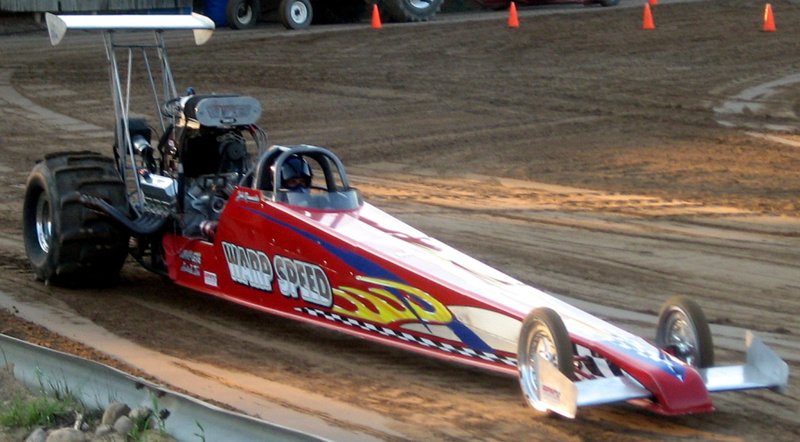 The first stop will be at the SCSDA Hammer Down Nationals on September 30-October 2 in San Jacinto, CA. NSDN will have our normal Daily Race Coverage with our great group of valued sponsors as well as our NSDN Live Stream segments Presented By Good Vibrations Motorsports. This will be a huge event with tons of competitors coming out to do battle on the 300’ at the Soboba Casino. 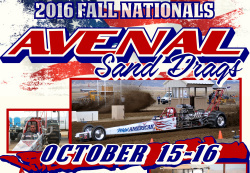 From there, NSDN will make the trip to Avenal, CA for the Avenal Sand Drags Fall Nationals on October 15-16. 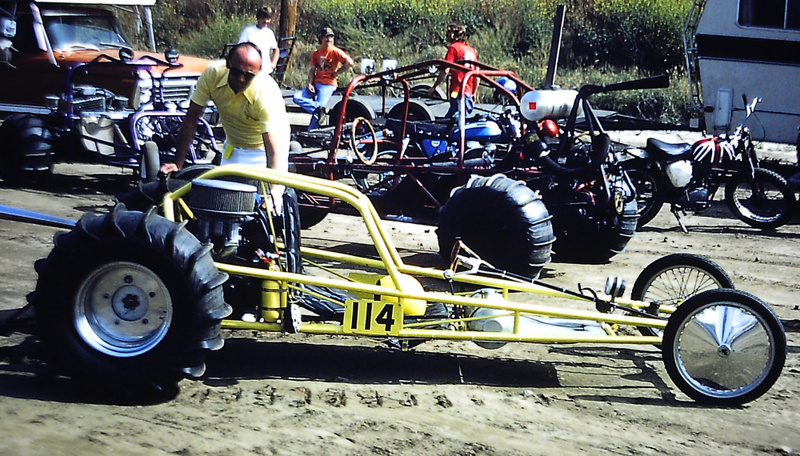 This is also shaping up to be a great weekend of sand drags; NSDN will be on-site with our normal Daily Race Coverage as well as NSDN Live Stream segments, courtesy of Avenal Sand Drags. 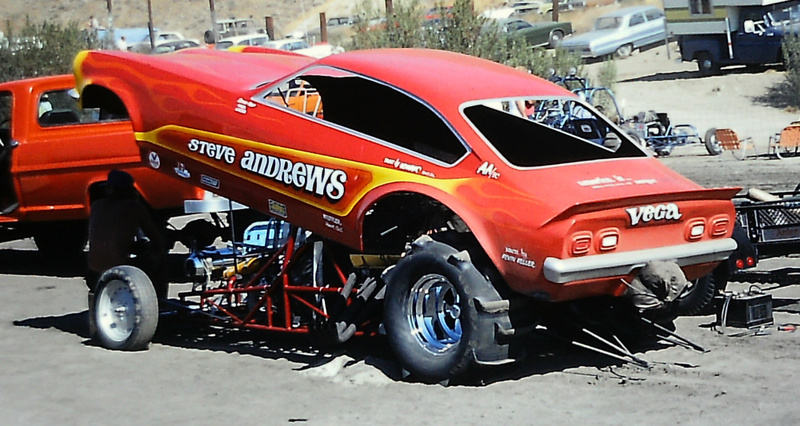 Be sure to stay tuned to www.NationalSandDragNews.com as well as our Facebook Page at https://www.facebook.com/NationalSandDragNews/ for all of the updates through both events. 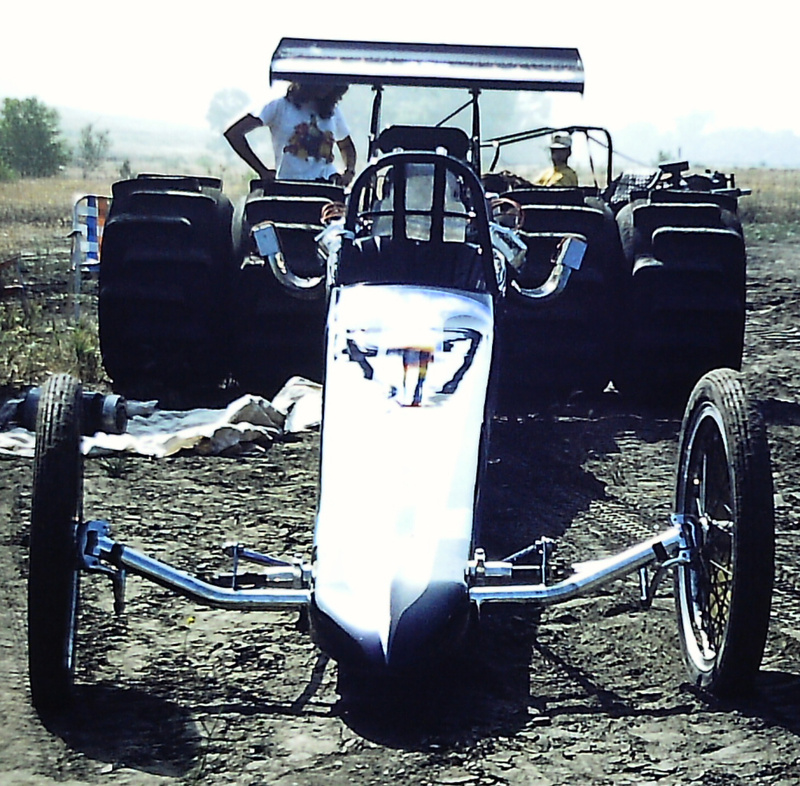 Thunder Valley Sand Drags in Grain Valley, MO. 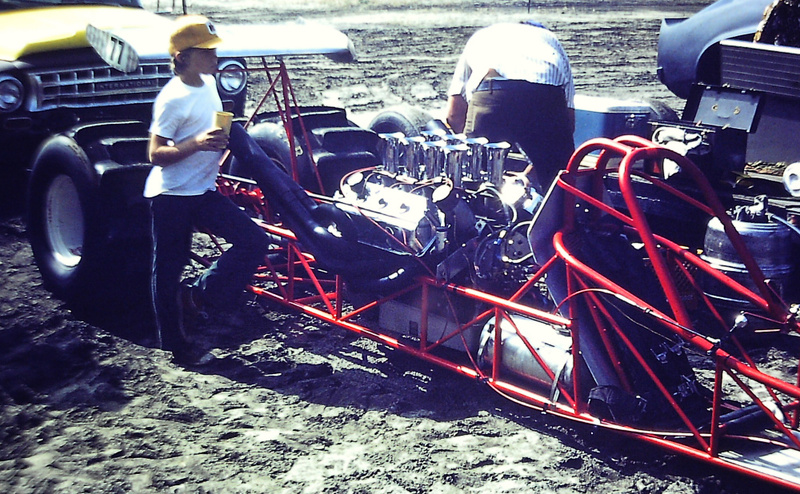 is hosting their annual Show-Me Nationals September 23 & 24. This event will feature Top Alcohol & Top Eliminator (2.95 Index) categories as well as a full slate of bracket classes for Cars and ATVs. 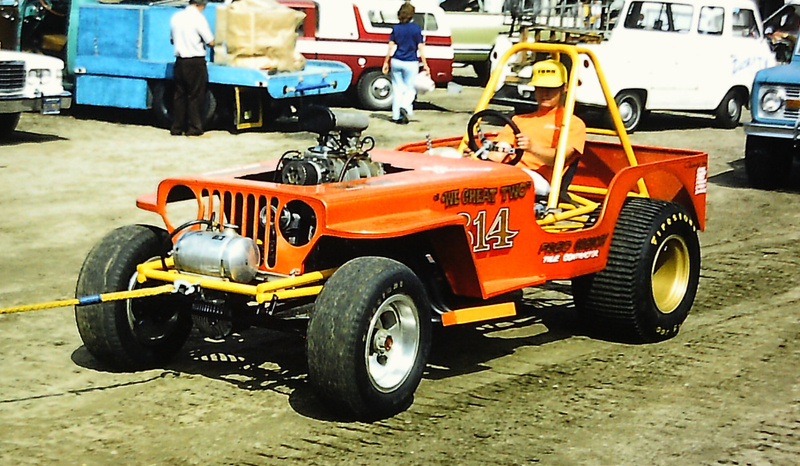 Be sure to click “Read More” to view the full event info, and go to Thunder Valley’s Facebook page for all the latest updates at https://www.facebook.com/thundervalley.sanddrags . 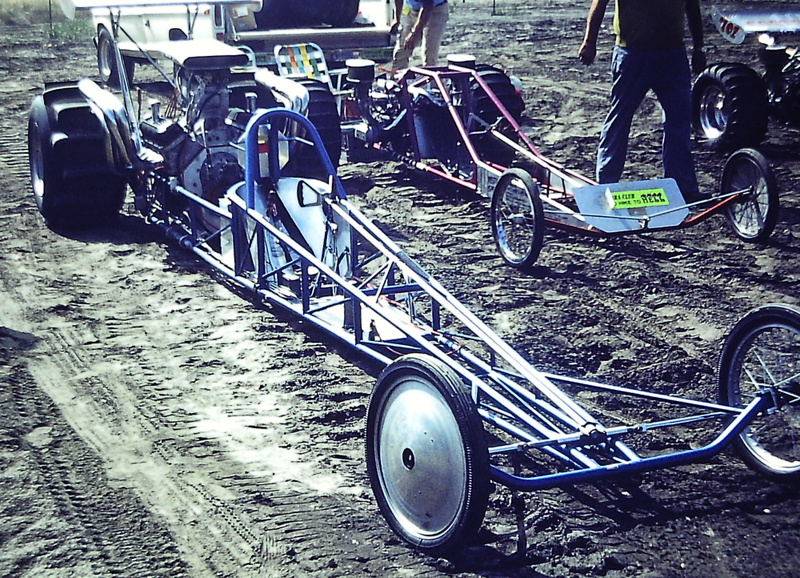 The N ational Sand Drag News classified section is full of great sand drag race cars and equipment. 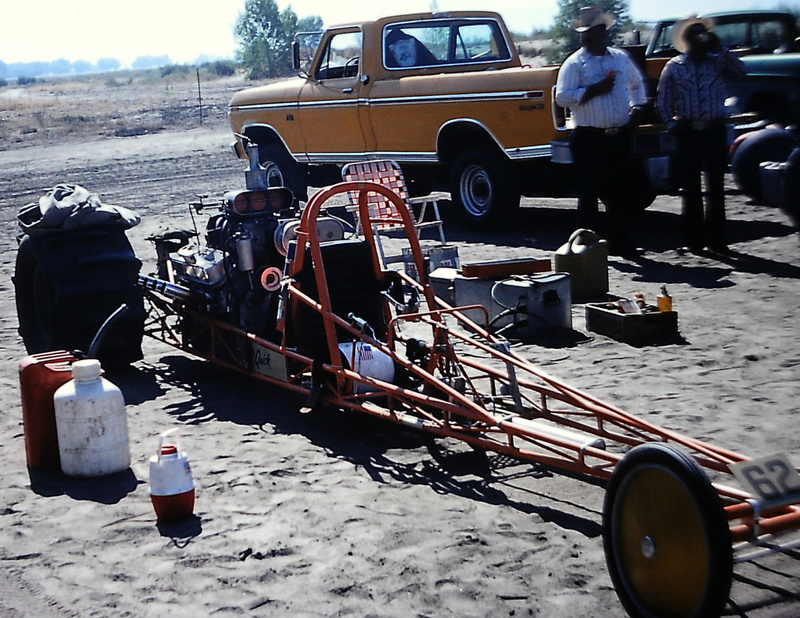 Be sure to check out what’s available and be ready to hit the track for the west coast fall season. 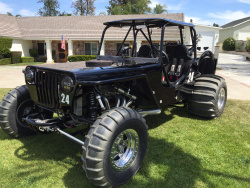 The pictured Jeep to the right is ready for the track and dunes, located in Southern California. For more info, click the link below to view everything available in the NSDN Classifieds.